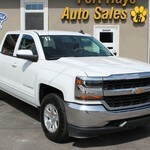 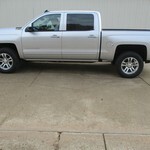 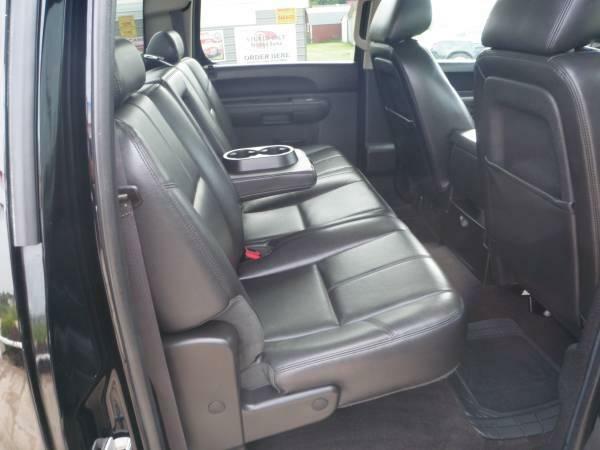 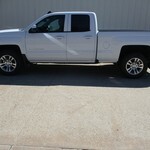 2013 Chevy Silverado LT Crewcab 4x4 Check this one out!! 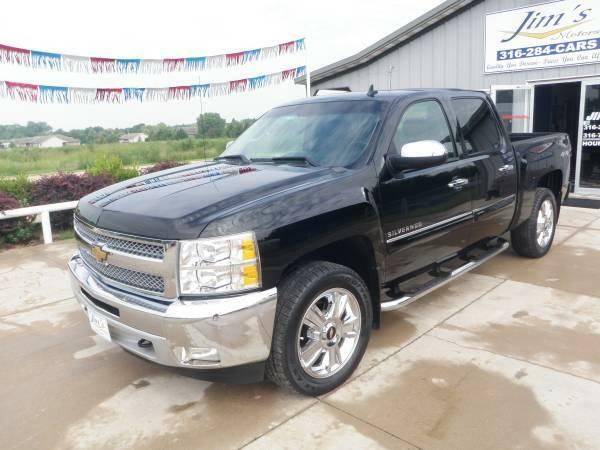 Check this super nice Black Silverado out!! 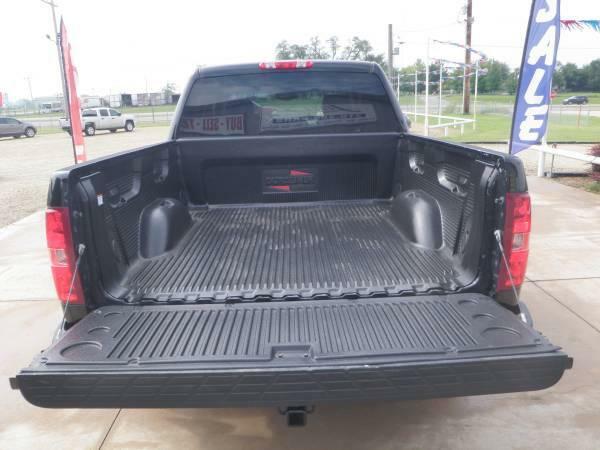 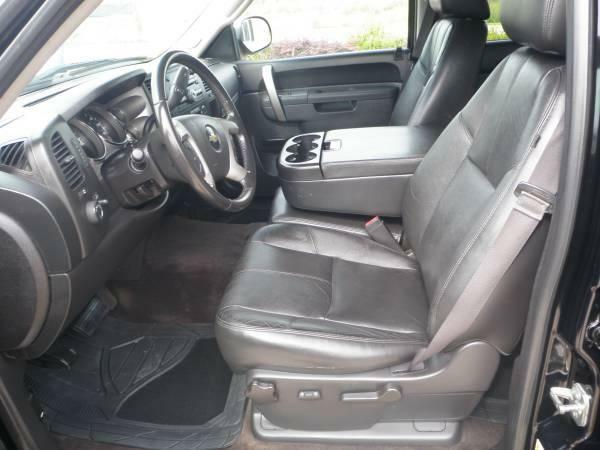 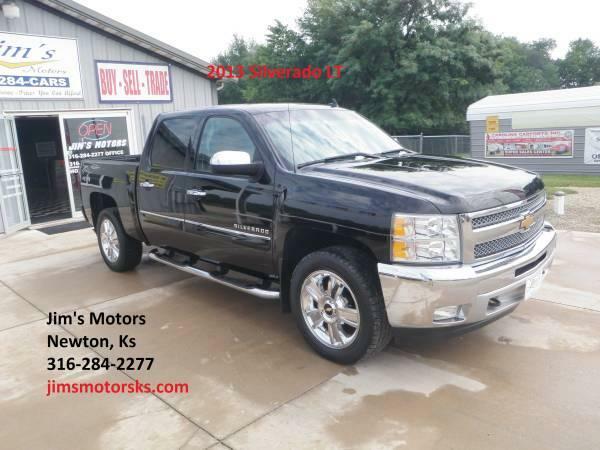 2-Owner Silverado with only 92k miles, has a clean Auto Check no accidents or issues. 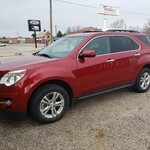 We have it priced at $2000.00 below NADA retail of $25,925. 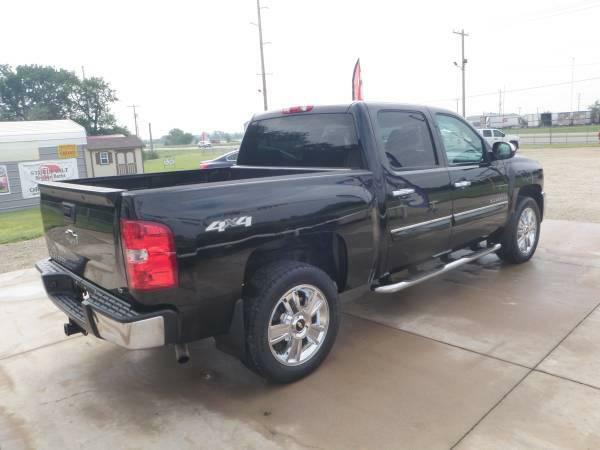 Great buy on this one.